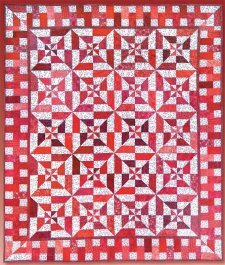 "Well, I guess it's the nature of my age, that I would name a quilt after how I feel all the time. Why doesn't my husband understand that I need to have the AC turned down to 50 degrees? 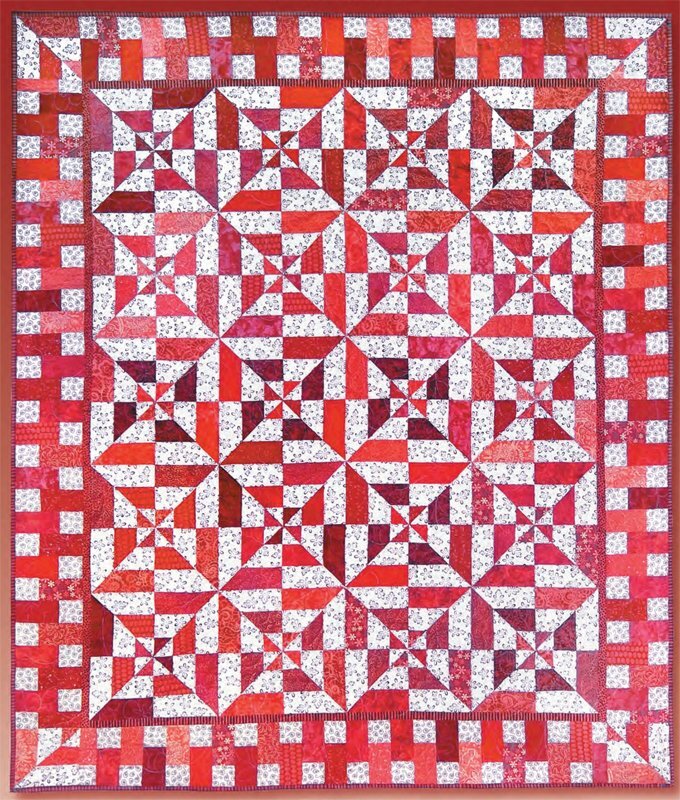 "This pattern is for a brand new quilt I designed and sewed for Blank Quilting using ONLY one set of 2-1/2" strips. Their sets of 40 strips are called Fabrications and other than the binding and a black and white swirly background print, I used all of the 40 strips for this 59" x 70" quilt." More Great Free Patterns & Projects from Blank Quilting!